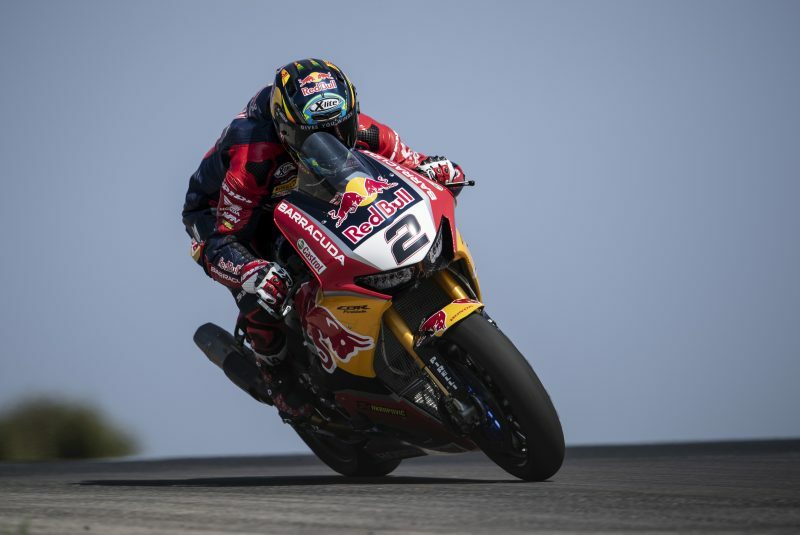 After a lengthy summer break, the Red Bull Honda World Superbike Team will join their WorldSBK rivals on track this weekend at the Autódromo Internacional do Algarve in Portugal for round 10 of the FIM World Superbike Championship. 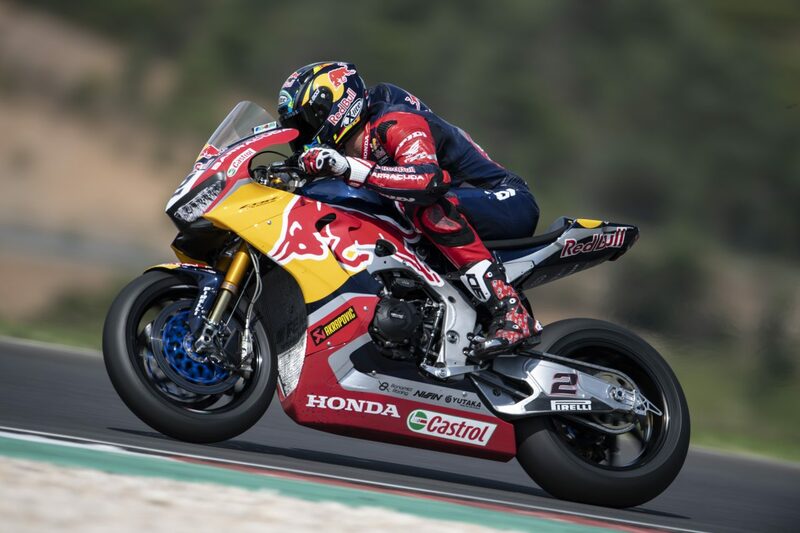 The team return to the undulating 4.6 kilometre circuit in Portimão after completing four days of testing at the venue last month, with riders Leon Camier and Jake Gagne looking to gain from the lessons learned on their CBR1000RR Fireblade SP2 machines. 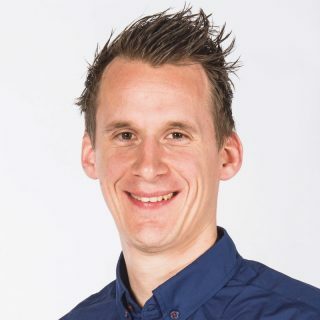 The circuit is one of the most demanding on the WorldSBK calendar, with large elevation changes combining with a mixture of tight and long radius corners. 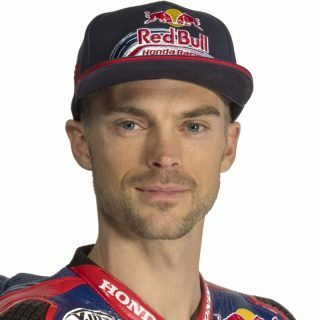 Camier continues his recovery from an injury sustained during a crash while testing for the Suzuka 8 Hour, but should be close to full fitness for the upcoming round. 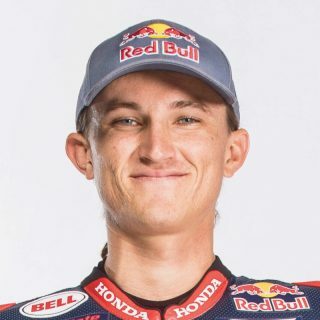 Although he has done hundreds of laps of the Portimão circuit in testing, this weekend will be Gagne’s first competitive outing at the Portuguese track. Round ten of the WorldSBK championship will kick off with Free Practice 1 at 0945 local time (GMT +1) on Friday. Race 1 will start at 1300 local time on Saturday, while Race 2 on Sunday has a late start at 1515. After a long break from racing I’m looking forward to getting back on my bike this weekend at Portimão and my body should be in better shape than it was during the test. When we tested at this circuit last month we found a good direction with our development and now we need to follow through with this progress during the race weekend. The developments we’ve introduced should help us this weekend and I think the track should suit the Fireblade, so I hope we can convert this into a good result. I’m excited to get back to racing after the long summer break. We had some good days of testing at Portimão and we were able to learn a lot and make some nice progress. I really enjoy the circuit there and it should be a bit of an easier start on Friday morning having had a lot of laps and data from testing. I think we can take another good step forward. I can’t wait to get back with the crew and get to work! We had a great couple of tests in Portimão last month so we are well prepared heading into this weekend. A lot of work was put in over the summer break to improve the CBR1000RR and as we demonstrated a good race pace during the tests, we should be more competitive at this circuit than we have been before. Both Leon and Jake are really motivated to continue our momentum, so everyone in the team is excited to get racing again at this stunning circuit.